Medwave Optique is a specialist in the implementation and deployment of IP telephony (VoIP), videoconference and fibre optic systems. Since 2003, its highly qualified specialists have served hundreds of small and medium companies. She is a recognized industry expert in the fields of IP telephony and fiber optics, distinguished by the quality of its work and its customer focus. 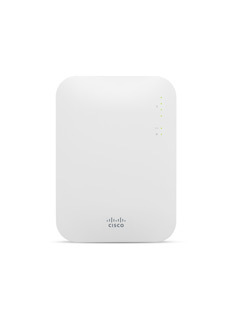 Wireless CISCO solutions to optimize the management and security in the Cloud with an intuitive dashboard. We will facilitate the design and deployment of a collaboration simple to use, HD quality, secure video conferencing for effective communication in face-to-face at any time and in any place. MWO is able to offer clients outstanding service thanks to its partnerships with major players in the communications industry. Welcome to the era of effective collaboration! Phone, email and Skype ... we all know. Today, SMB have however access to much more powerful and secure tools, undeniably promoting the productivity of their employees. We offer a unique complete solution, easy to use and specially designed for SMB and their budget. 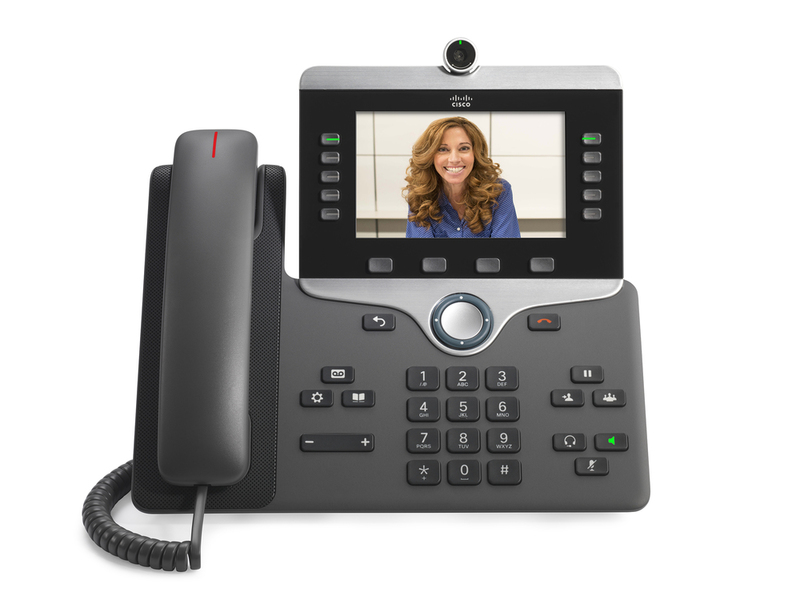 The CISCO Unified Telephony solution will allow you to manage your calls at any time and on any platform. Our deep expertise and skills allows us to provide a full suite of services, from need analysis to product implementation. MWO has more than 15 years of experience implementing and activating IP telephony, WiFi, videoconferencing and fiber optic systems. and excellence. MWO’s new cloud solution is the first and only 100% Cisco solution designed for small and medium businesses. Medwave Optique offers Cisco based IP telephony, Wi-Fi and videoconference solutions. We are a recognized Cisco partner by having achieved Premier partner certification and earned the Express Collaboration Specialization. For our optical fibre offer Medwave Optique established a reliable partnership with Belden©. The product quality and the trusted business relationship we developed with Belden© over time allow us to install high performing and long lasting optical fibre network. MWO is available to answer any questions you may have. We offer fast and effective technical support available whenever you need it. A DEMONSTRATION WOULD PLEASE YOU?